Gordon College announces installation ceremonies this fall for two faculty members granted prominent academic appointments. Dr. Elaine Phillips, distinguished professor of biblical studies, will be formally installed as the second holder of the Ockenga Professorship in Biblical and Theological Studies on Homecoming Saturday (September 29) at 2:15 p.m. in Gregory Auditorium. The inaugural holder, Dr. Marv Wilson, will give the charge to his longtime colleague and friend who has taught at Gordon since 1993. 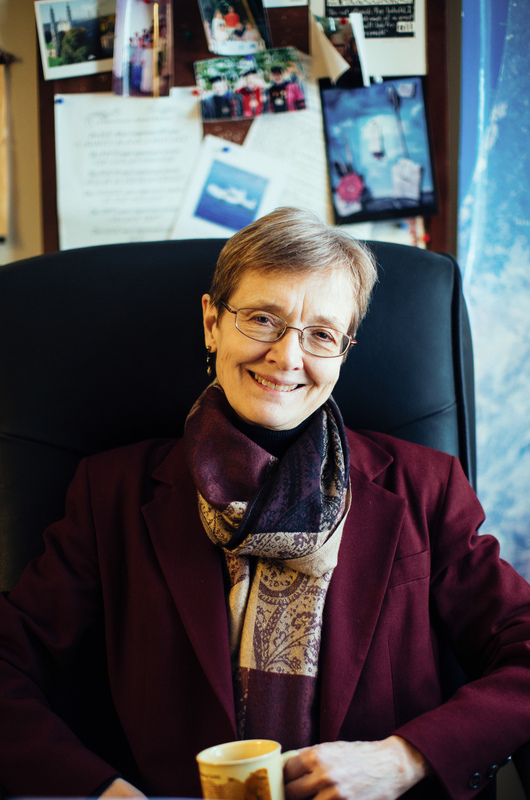 Phillips, one of Gordon’s most senior scholars with particular expertise in the Old Testament, will also share reflections in an address entitled “Where is Wisdom to be Found.” She has received both the Junior and Senior Distinguished Faculty Awards, and at the 2014 Commencement ceremony was granted the inaugural distinguished professor recognition. Phillips regularly takes Gordon students to Jerusalem University College for a three-week summer study program in historical geography. She contributed a book-length commentary on Esther to The Expositor’s Bible Commentary and is the author of With God, Nothing is Impossible and An Introduction to Reading Biblical Wisdom Texts. During Convocation on Friday, November 16, Dr. Sarita Kwok will be installed as the inaugural holder of the new Adams Endowed Chair in Music, which was established this year through a generous donation by Stephen and Denise Adams. In honor of the Adams’ vision and longstanding support for music performance, the chair is expected to contribute to elevating the profile of the College through artistic excellence and creative productivity. 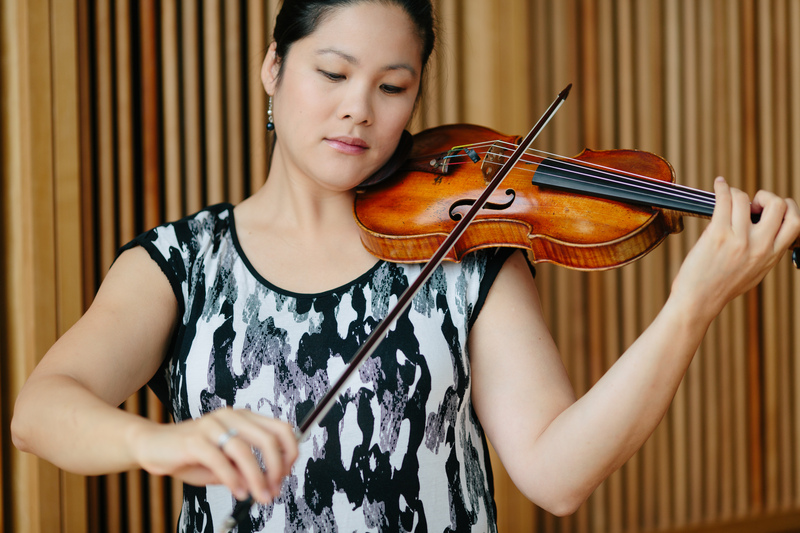 A superlative musician, Kwok came to Gordon in 2014 after eight years on the faculty at Yale University, and is currently chair of Gordon’s Department of Music. Kwok made her debut with the Sydney Symphony at the age of 15. She has performed as a solo artist, recitalist and chamber musician throughout Europe, Asia and North America, and as a featured soloist with the major orchestras of her native Australia.